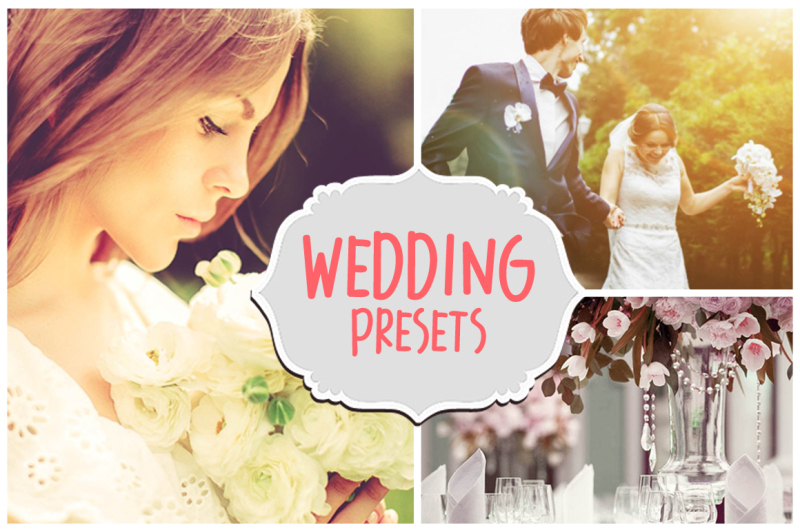 This set includes 80 great film Wedding presets for Lightroom 4 - 5. 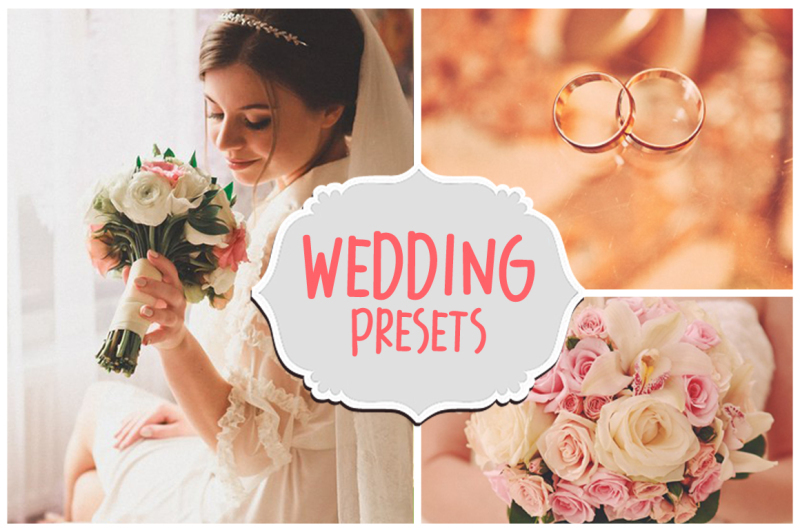 Now you can use these professional presets to make your photos unique. 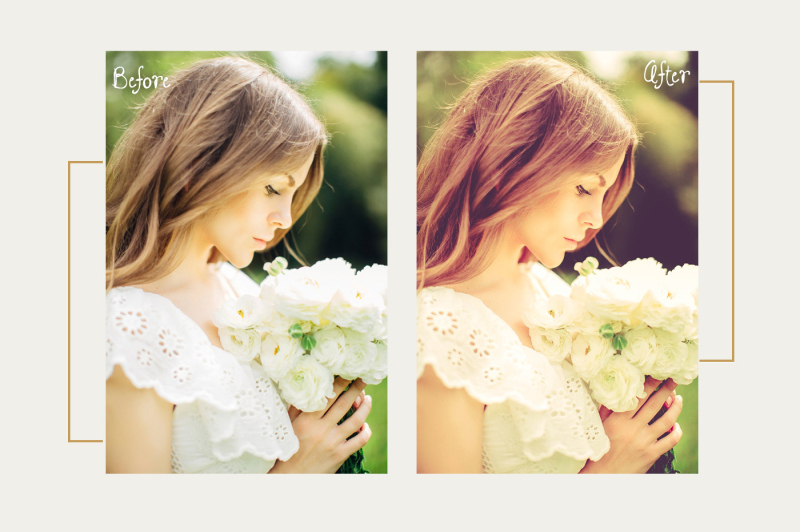 These Lightroom presets enhances and adds more beautiful colors to pictures and make photo look stunning. 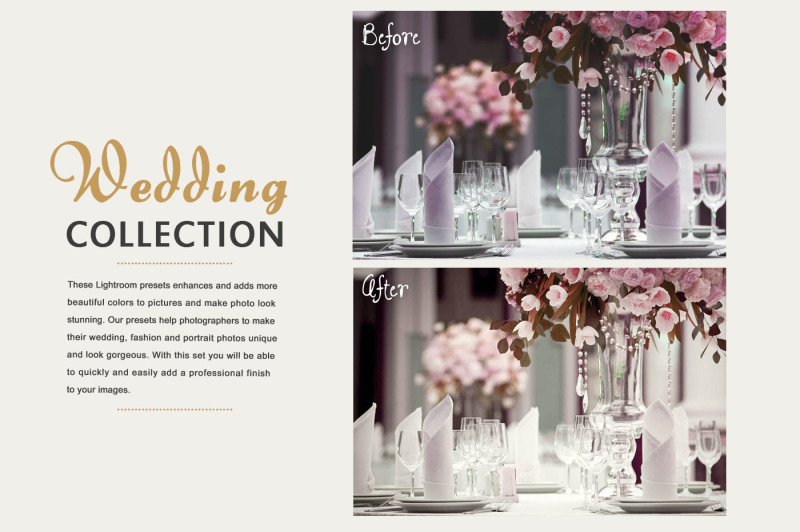 Our presets help photographers to make their wedding, fashion and portrait photos unique and look gorgeous. 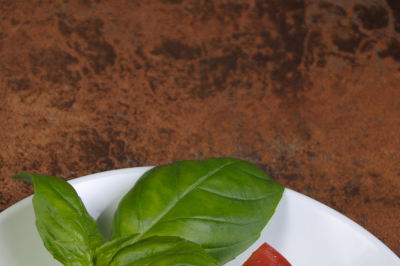 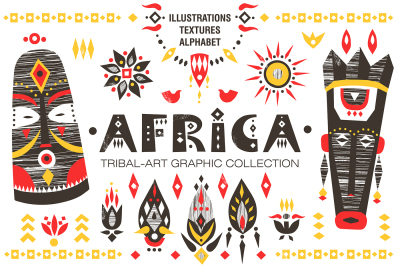 With this set you will be able to quickly and easily add a professional finish to your images.